Here’s something that could do with a standards body. I don’t even know what these are called. 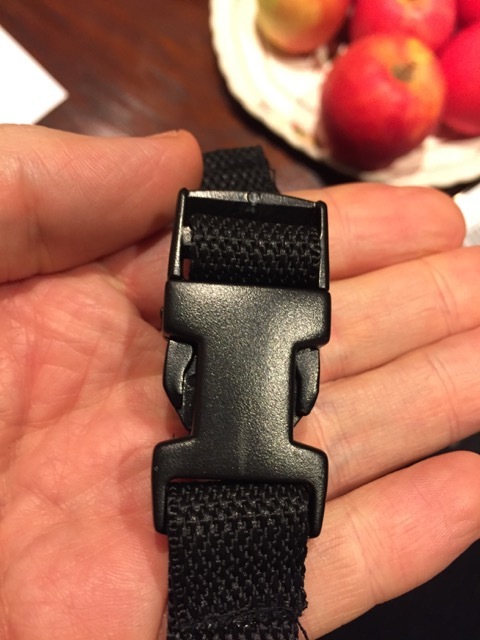 Quick-release webbing buckle? Something like that. But wouldn’t it be handy if you could clip any two (of approximately the same size) together? Buy extension straps and know that they’d work? Clip your camera case onto your rucksack and your dog lead onto your pushchair? You know it makes sense. All you have to do is boycott manufacturers who aren’t paying members of QIQRWBSC (Quentin’s International Quick-Release Webbing Buckle Standards Committee).